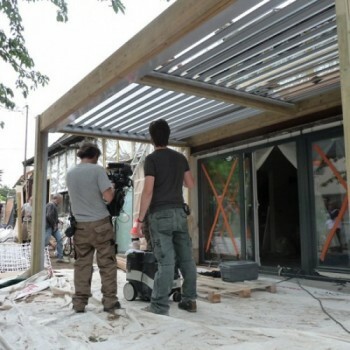 Jean-Louis Castel invented the bioclimatic pergola 17 years ago while he was looking for a solution to protect his terrace from constantly changing weather conditions. 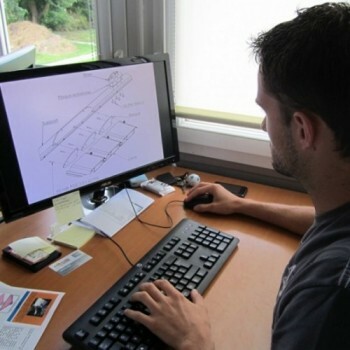 He soon realized that his design was effective and original and filed a patent which became the basis of his business development. 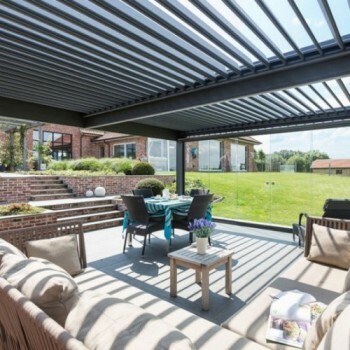 Many different names have been used to talk about this new technology: from ‘shading slats’ through ‘slatted pergola’ to the ‘bioclimatic pergola’. 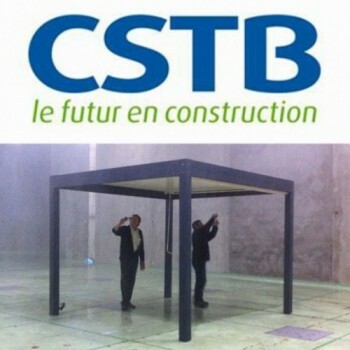 SOLISYSTEME has become the benchmark for terrace shelter builders, not only in France but in more than 15 countries worldwide. 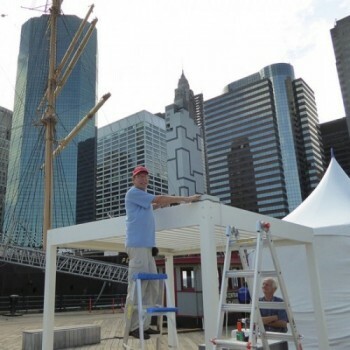 The company stays at the leading edge of the industry by continually inventing and manufacturing more and more innovative shade solutions. 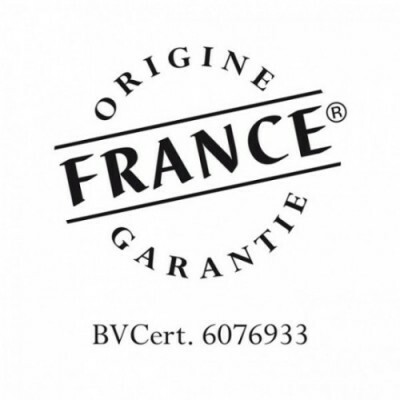 SOLISYSTEME has an extensive network of specialists in the sunscreen business which includes distributors, installers, architects and craftsmen. 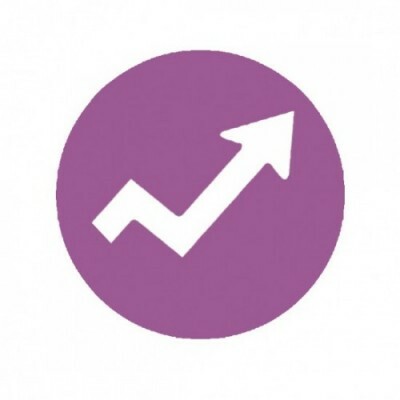 As they have grown, SOLISYSTEME has earned a reputation of being pragmatic and of respecting clients and partners. They have also managed to maintain a human size and continue to develop trust and long-term relationships with their clients and partners. 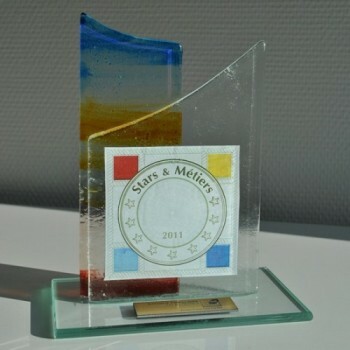 What’s more, SOLISYSTEME are committed to innovation and sustainable development. 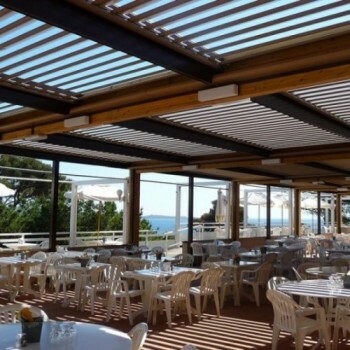 SOLISYSTEME has dedicated their energy and expertise every day for the past 17 years into making specialized bioclimatic pergolas. 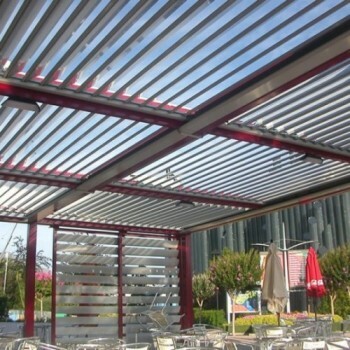 SOLISYSTEME work with the biggest names in the aluminum industry and with handpicked suppliers. 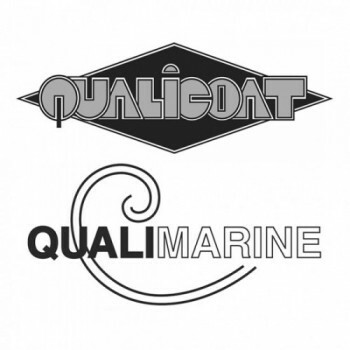 They have also earned many industry-recognized awards of quality (ISO, Produit Origin France, Qualicoat, Qualimarine ...) which guarantees that each pergola they install is top quality and has a (very) long life. 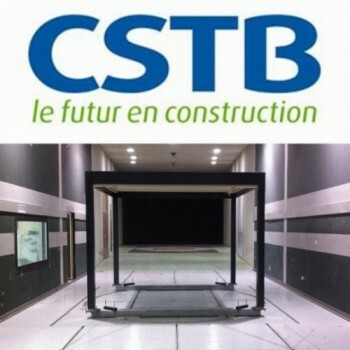 In order to provide robust and durable pergolas, we have subjected our pergolas to climatic wind tunnel testing at the CSTB (Building Science and Technology Centre): the pluviometric tests were conducted up to 230 mm/h, as well as wind resistance tests up to 200 km/h. 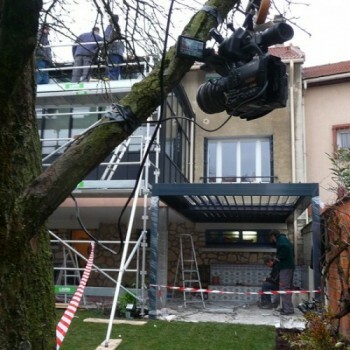 Furthermore, load resistance tests were also conducted internally, up to 300kg/m² (with 3m leaves). 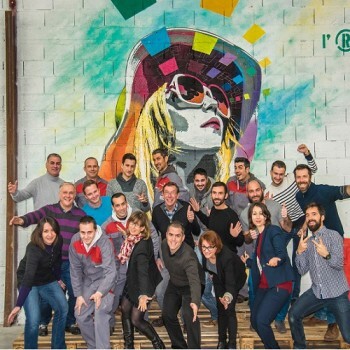 A young team, multicural and dynamic, in a family-oriented business. 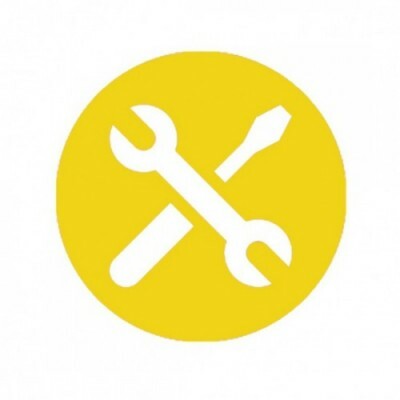 A forum to present our products, welcome the customersshare the information and experiences. A rehabilited industrial site : a building of 4000 m2 dedicated exclusivly to the aluminum pergola production for SOLISYSTEME range. 2 other for the storage. 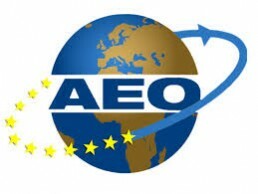 The AEO certification, veritable passport for export requires the implementation of strict measures of internal control and flow management. 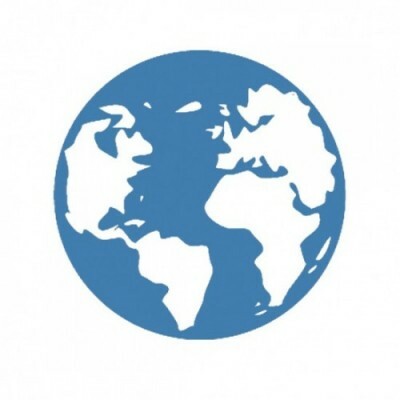 It aims to guarantee safety in the international supply chain. 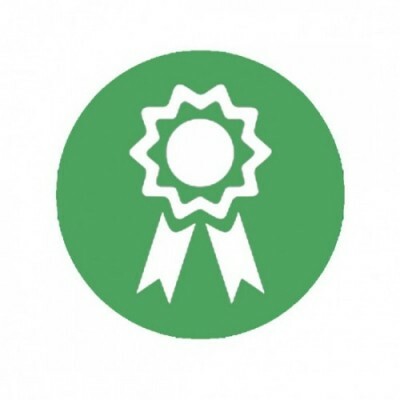 The status of Authorised Economic Operator (AEO) acquired in 2015 thereby enables SOLISYSTEME to continue to focus on its international development while ensuring safety and quality for our partners. 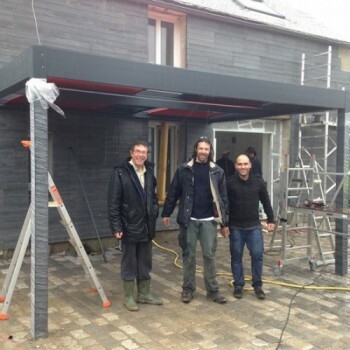 Devised, designed and produced in France, SOLISYSTEME pergolas value 100% national expertise. 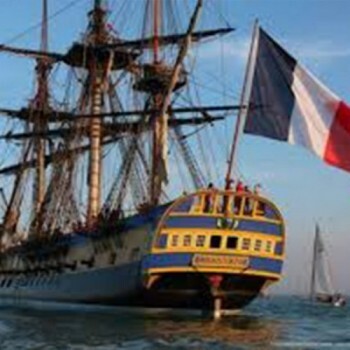 In Charente-Maritime, in Rochefort-sur-Mer, a team of enthusiasts rebuilt exactly the frigate Hermione, an iconic ship which allowed Lafayette to reach America in 1780 to fight alongside the American insurgents in their struggle for independence. 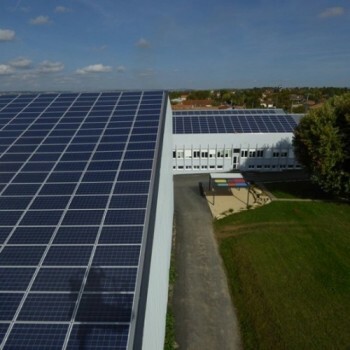 The project, started in 1997 was completed in 2014. 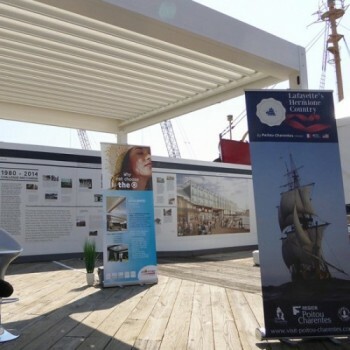 Completion of an atypical project of strong values, the Hermione pulls up with anchor and carries away with her SOLISYSTEME for her big trip to the United States during the summer 2015. 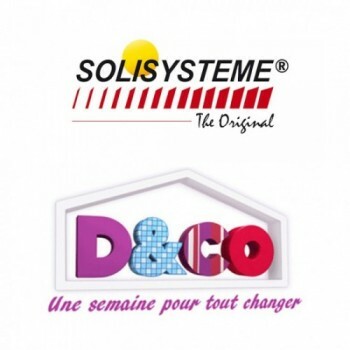 Partner of the M6 programme D&co, solisysteme has set up 3 pergolas as part of renovations with Valérie Damidot. 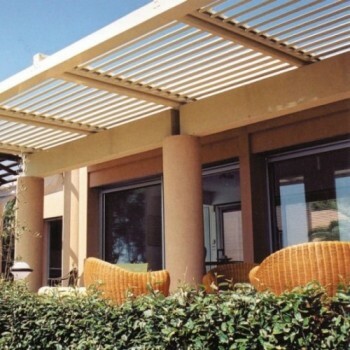 This is how 2 bioclimatic pergolas with adjustable louvers and one harlequin pergola were installed by our teams. 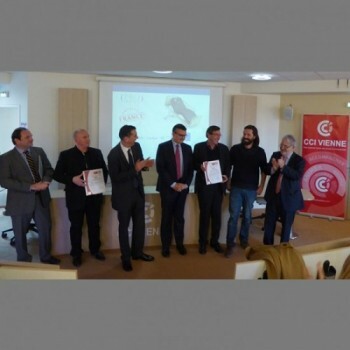 This competition organised jointly by the Chamber of Trade and the Banque Populaire aims to reward French craftsmanship in terms of technological innovation, HR and commercial use. 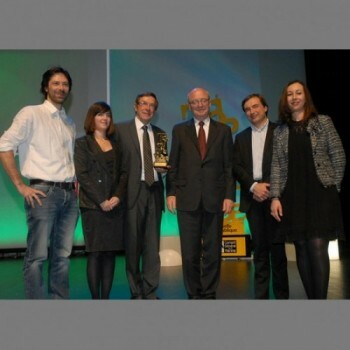 SOLISYSTEME received the coveted award for "Technological Innovation" in 2011 in recognition of the brise soleil "Your shelter in light" terrace cover designed with pivoting or swivelling louvers. 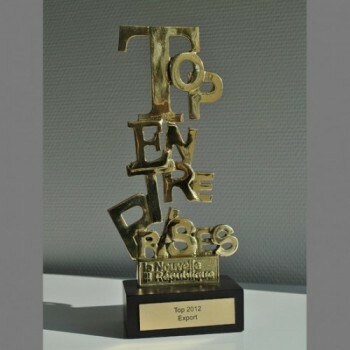 Top business 2012: Export trophyThe newspaper "The New Republic" and the General Council of Vienna wished to reward adventurers and pioneers of the entrepreneurial world. 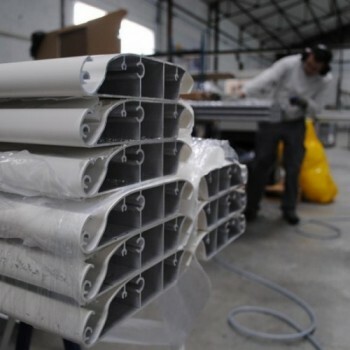 Within our industrial development, the company SOLISYSTEME benefits from the ERDF, a European financial help for regional economic developments. This financial help, acquired in 2017, will support the modernization of our manufacturing process and the digitalization of the production lines. 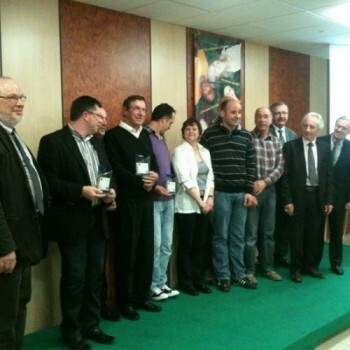 The office of French Commercial Managers from the Vienne-Department wished to reward the companies of the department for their commercial performance. 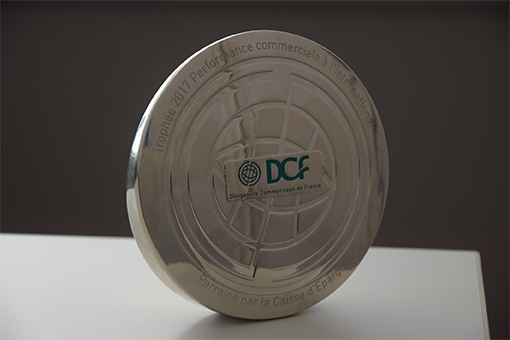 Sign of its dynamism and its brilliance in the export, SOLISYSTEME won the trophy DCF Vienne 2017, in the category of the “international commercial performance”.